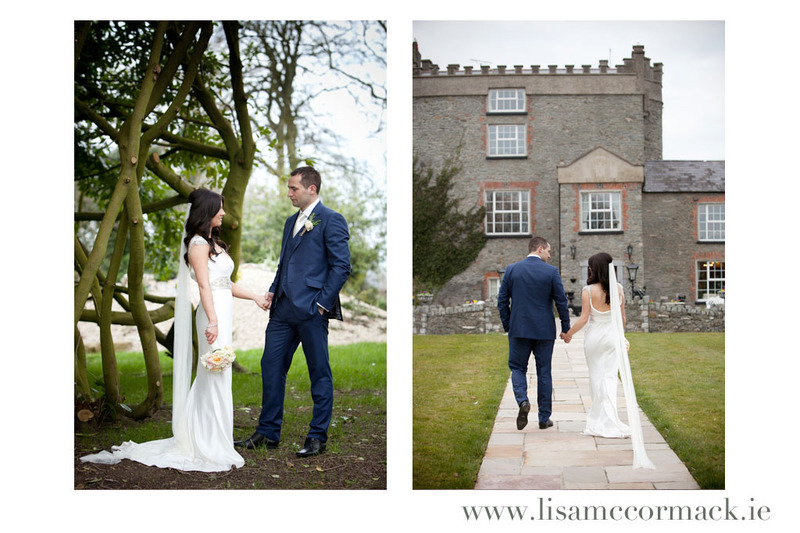 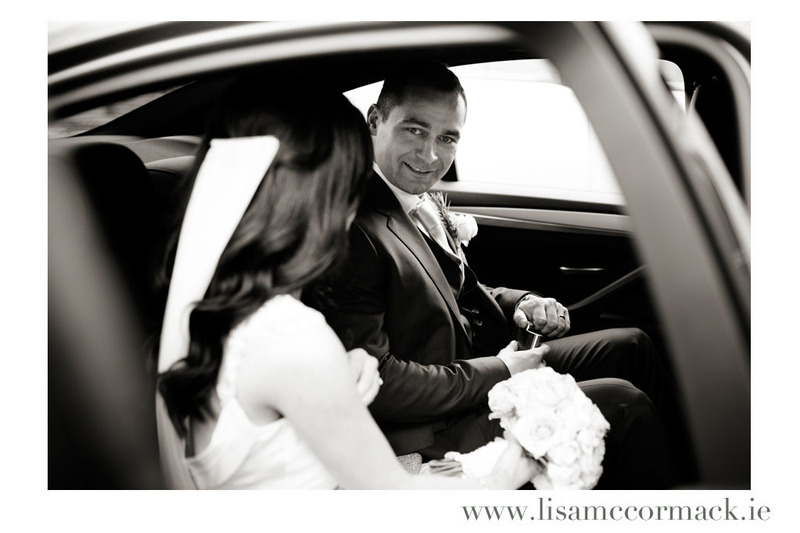 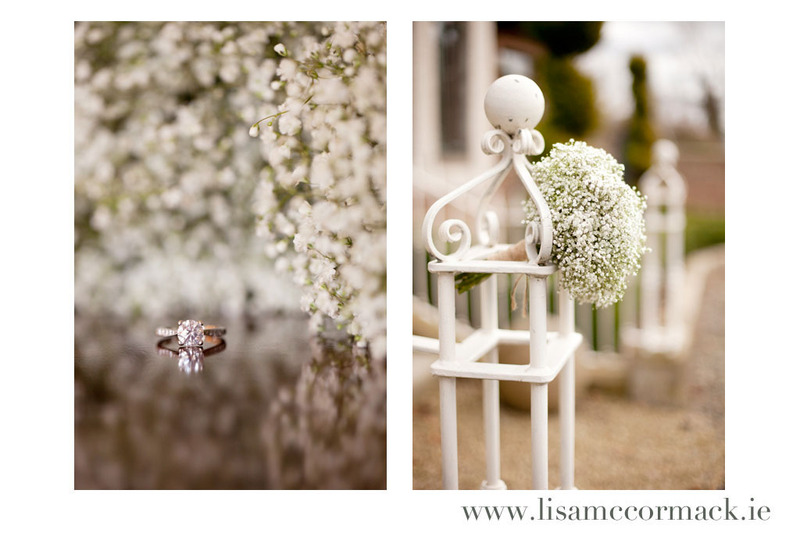 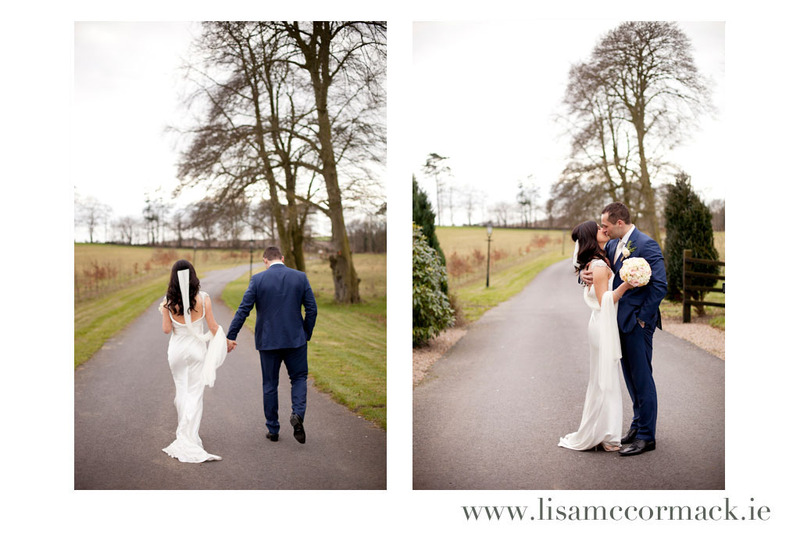 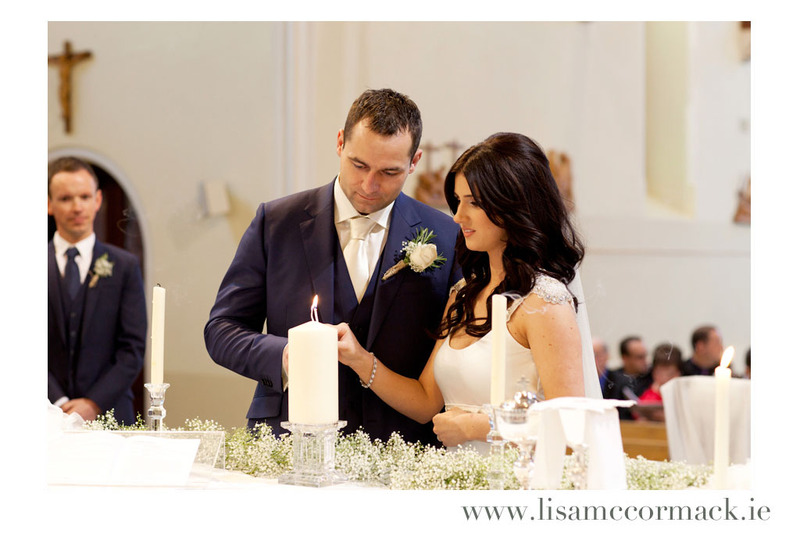 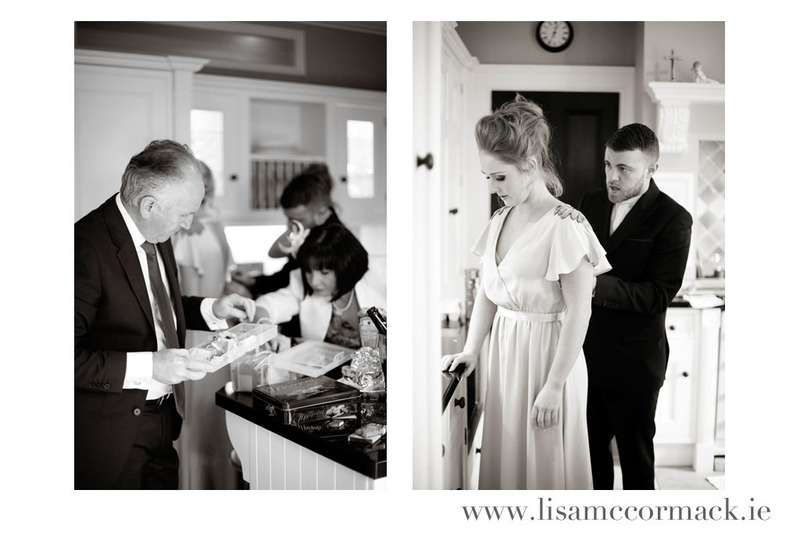 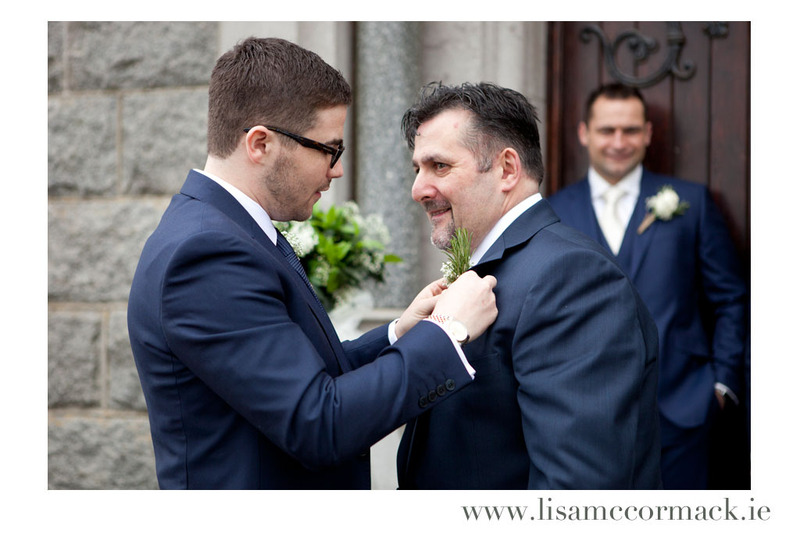 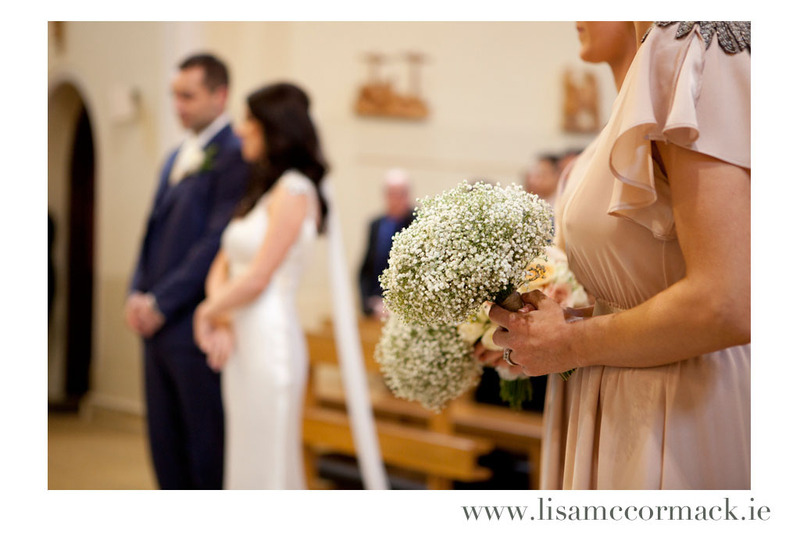 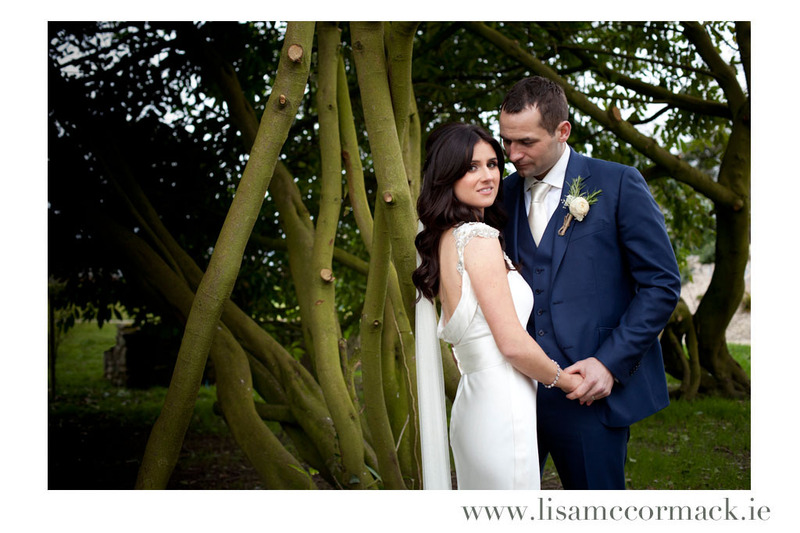 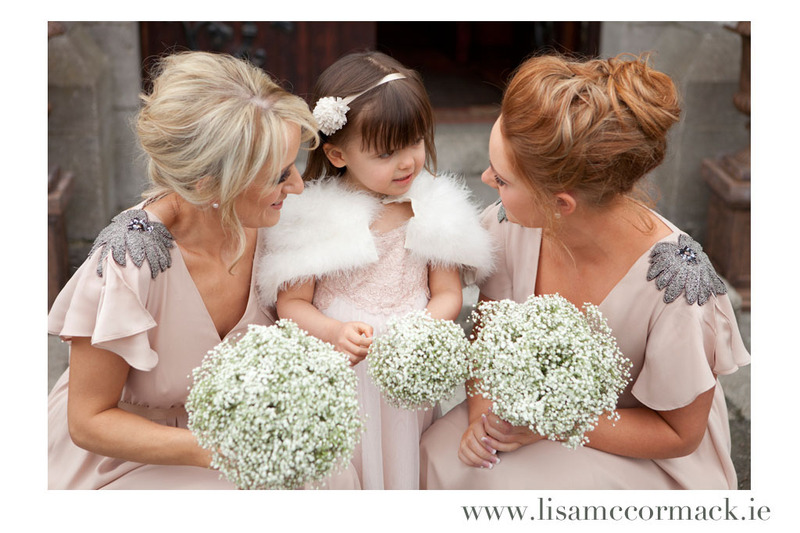 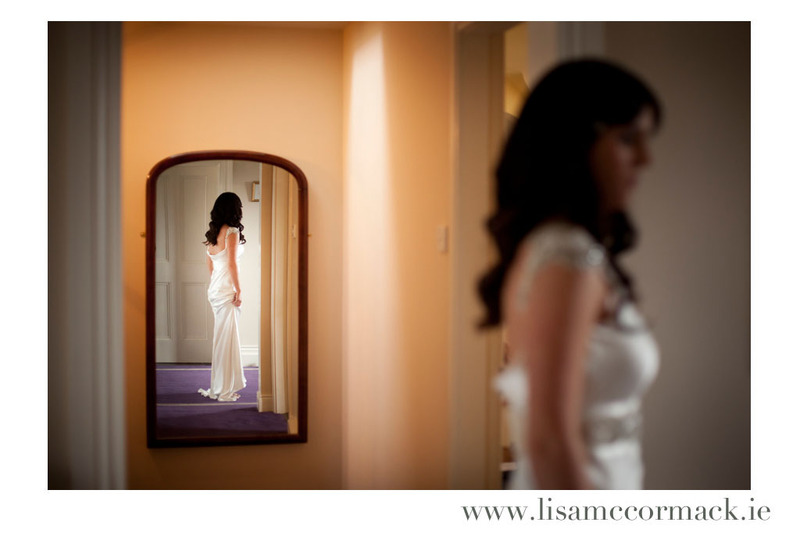 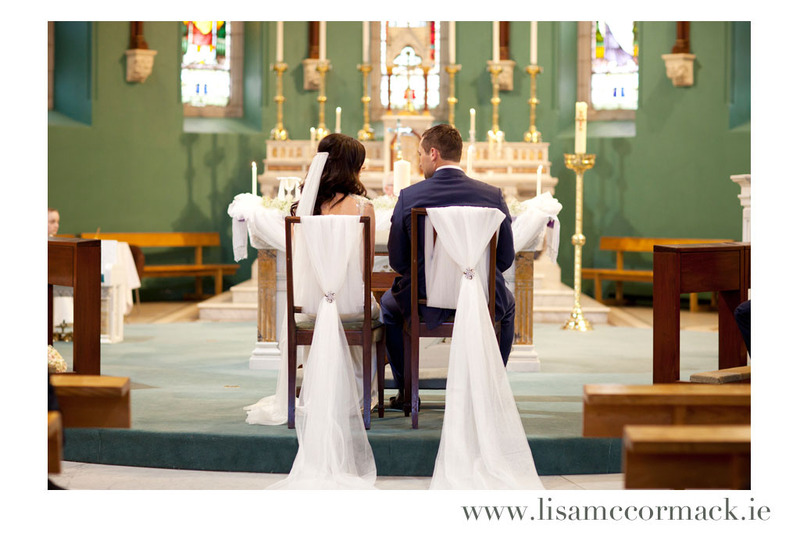 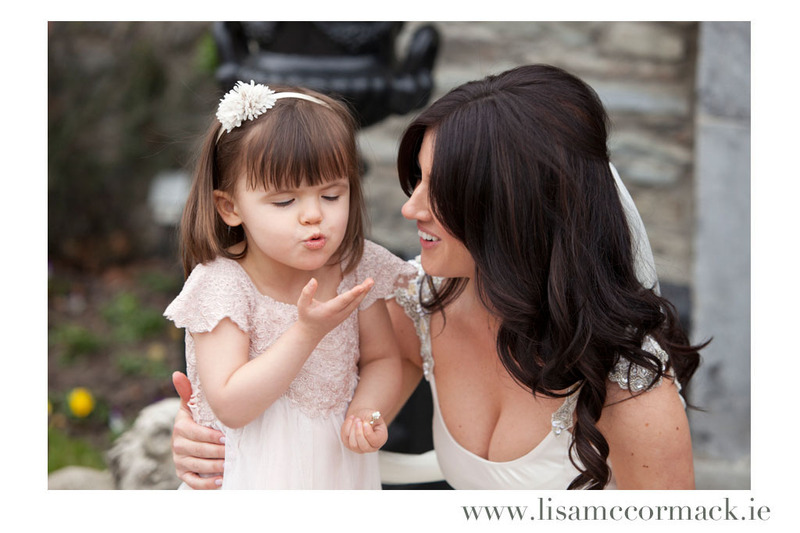 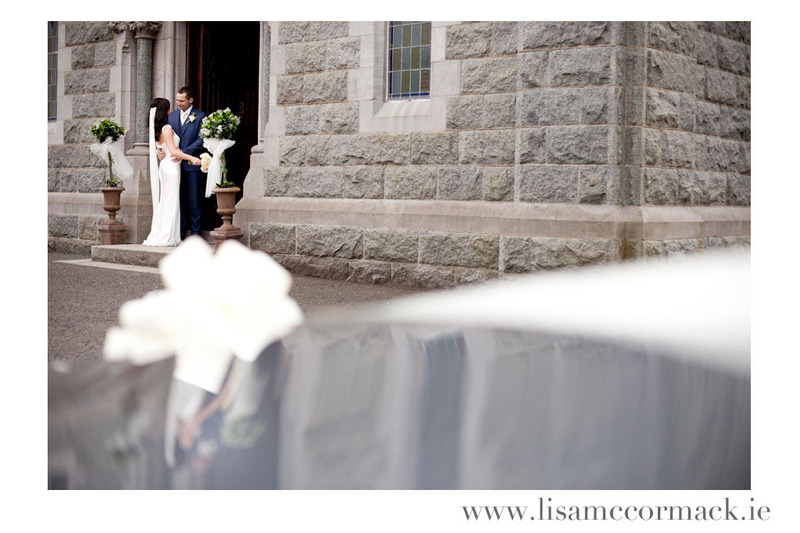 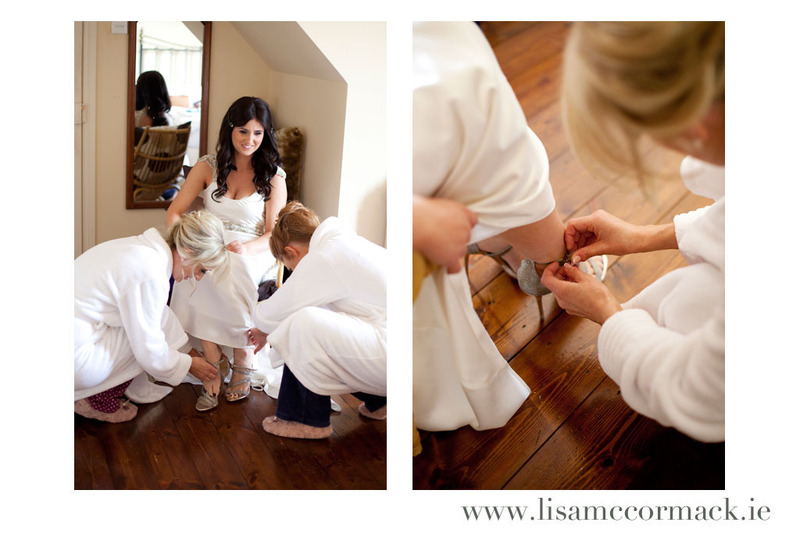 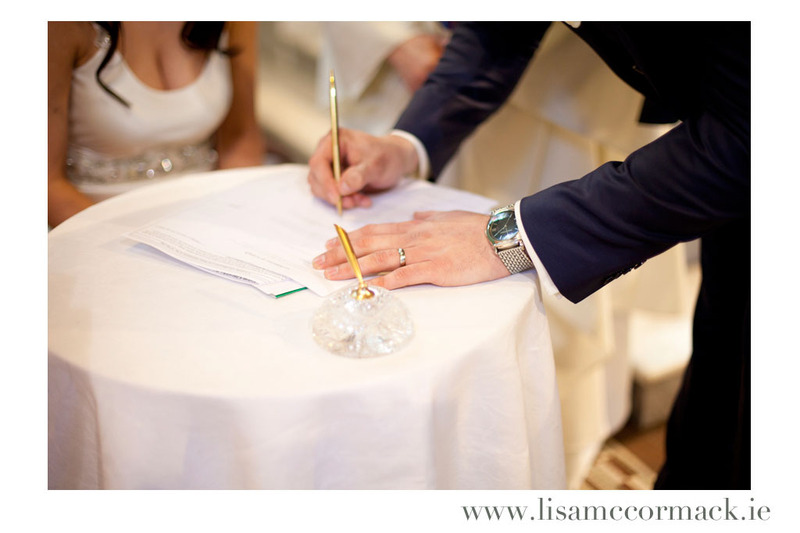 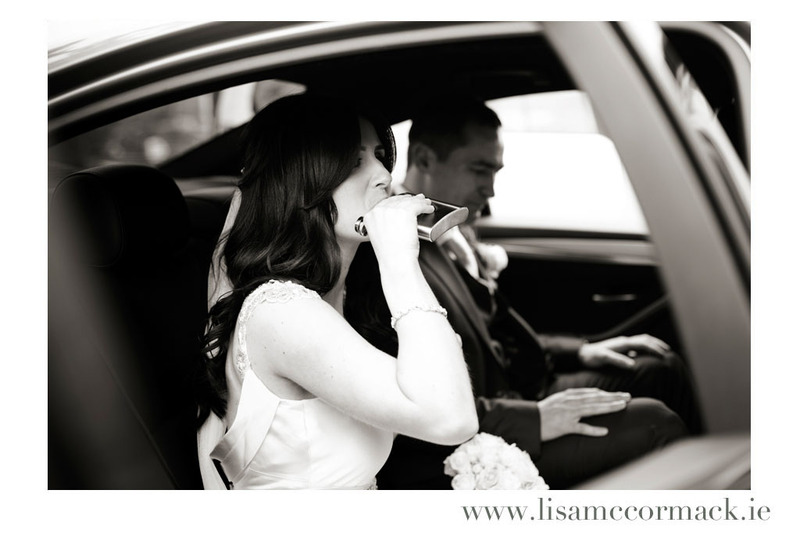 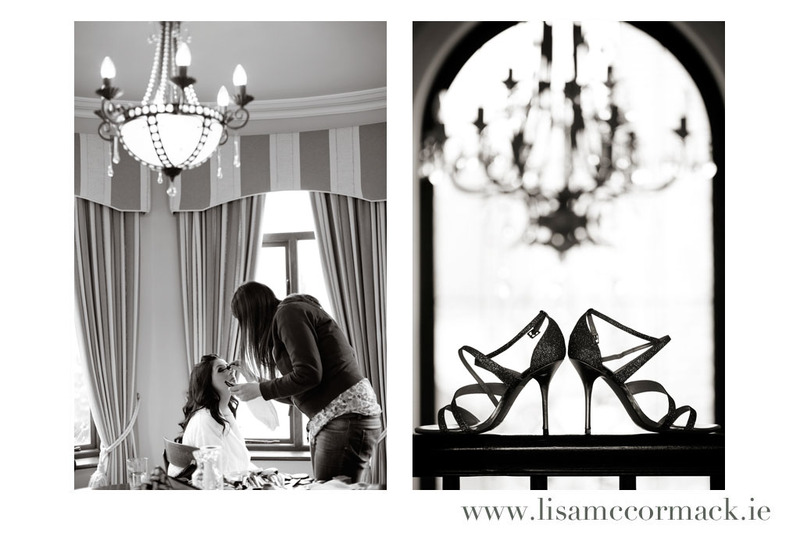 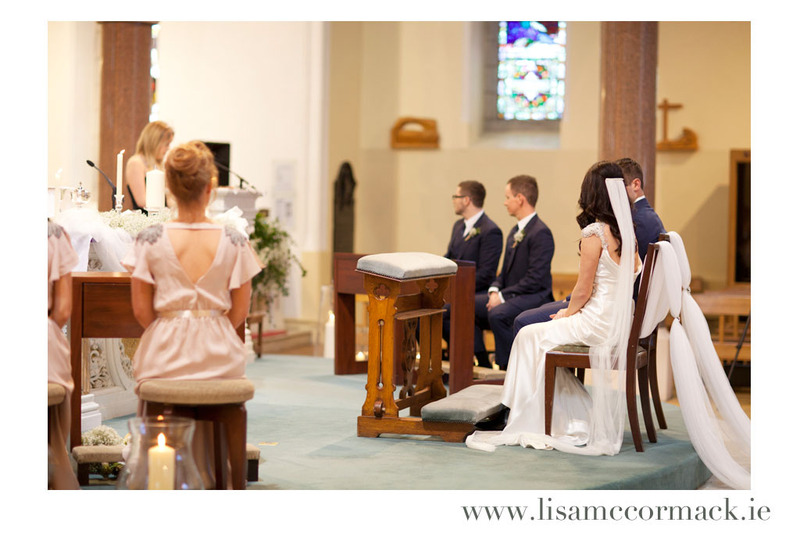 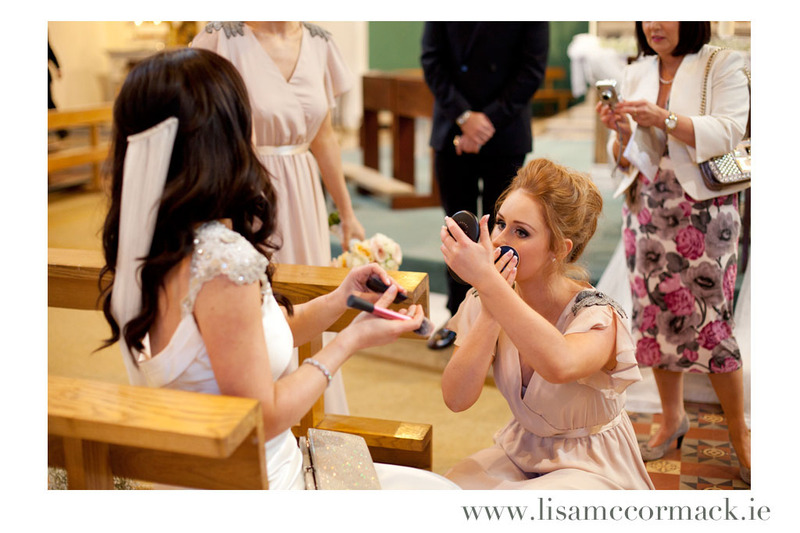 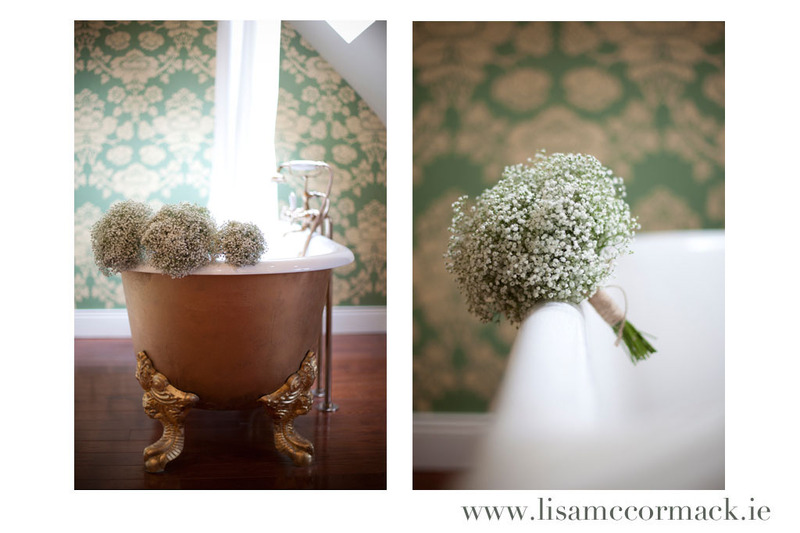 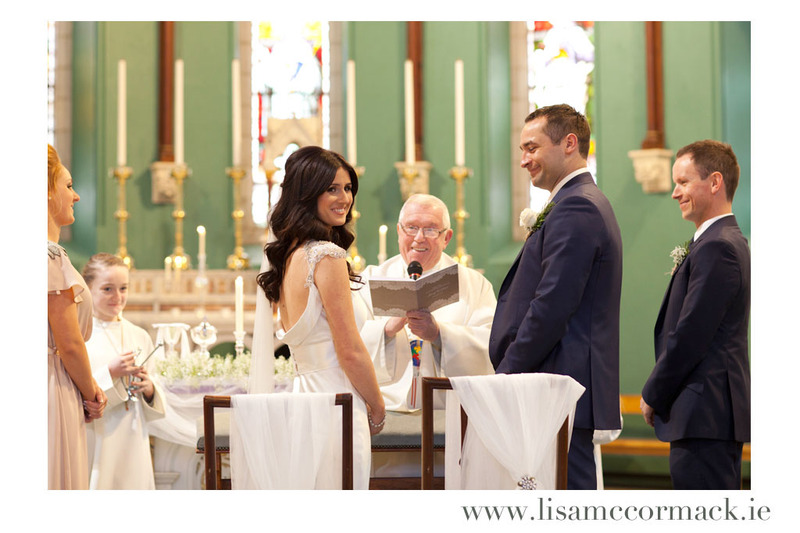 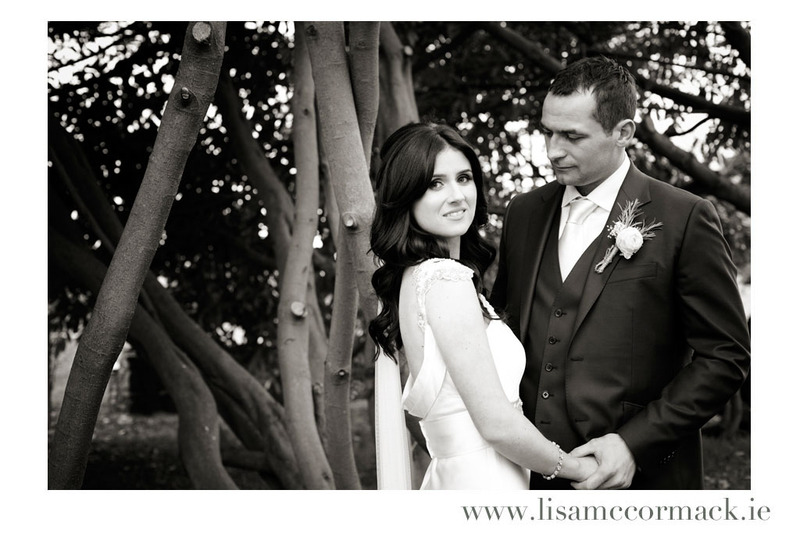 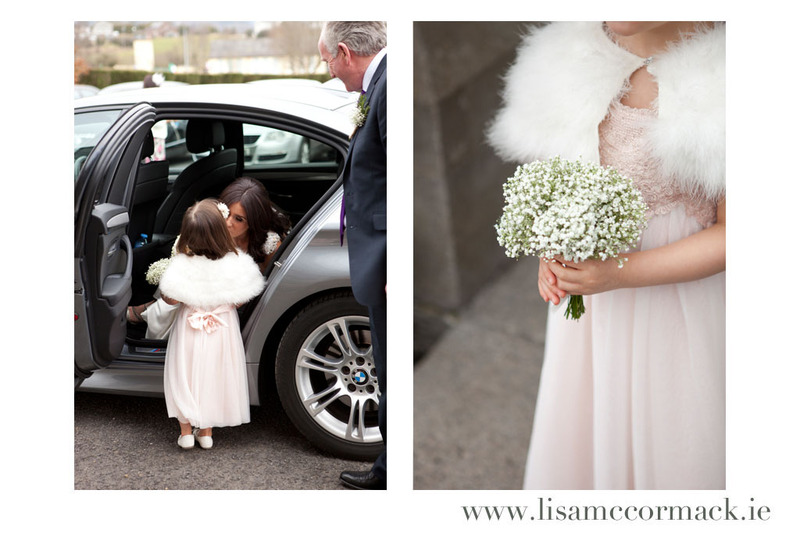 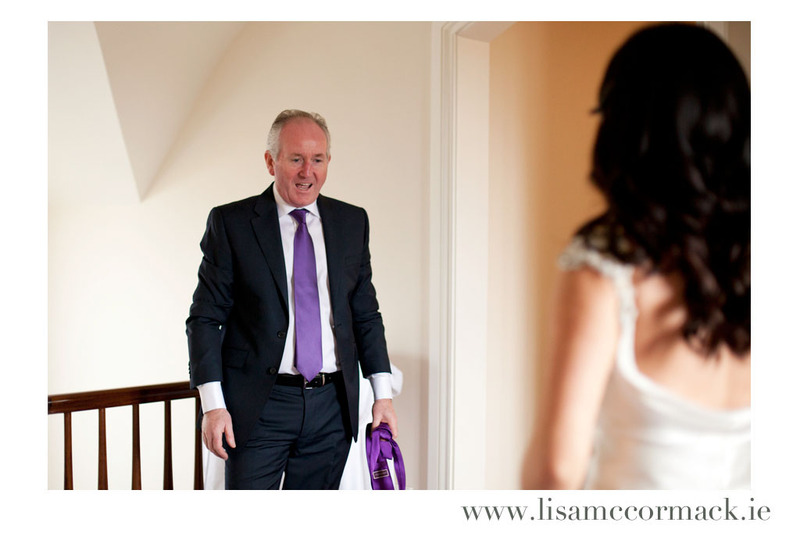 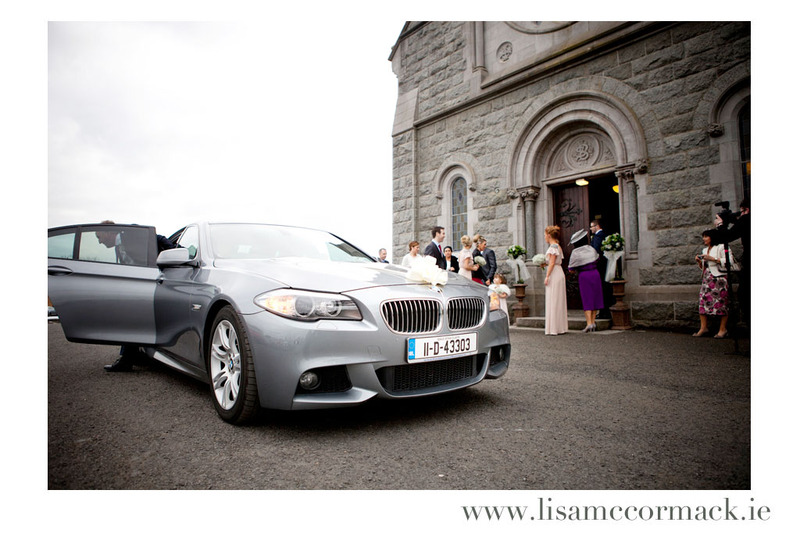 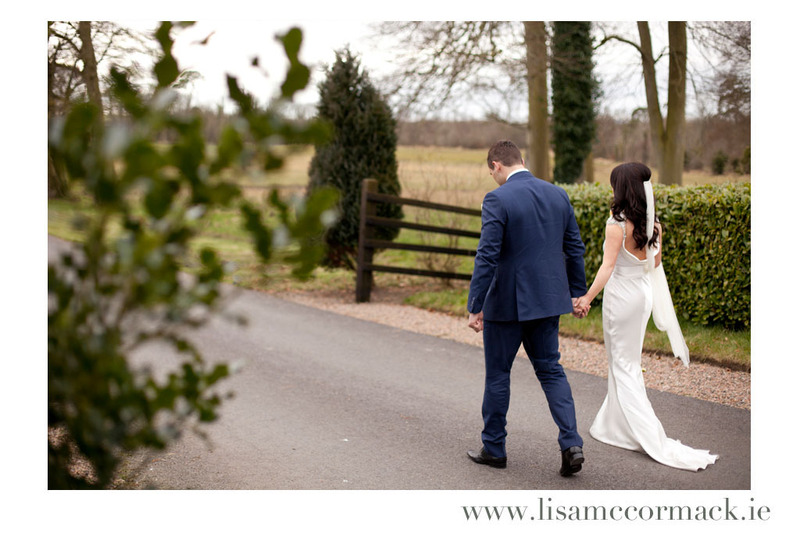 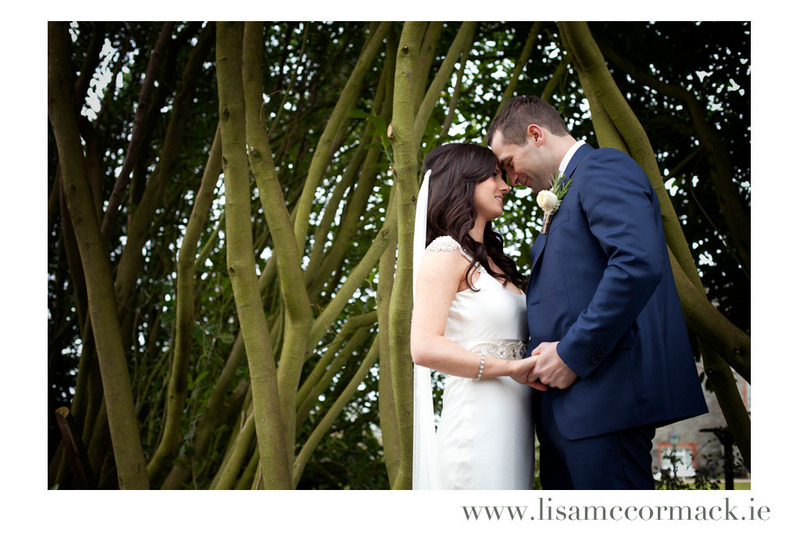 Jenny & Sean got married on a chilly March day in the beautiful church in Kilcurry and followed on to the equally beautiful Darver Castle. 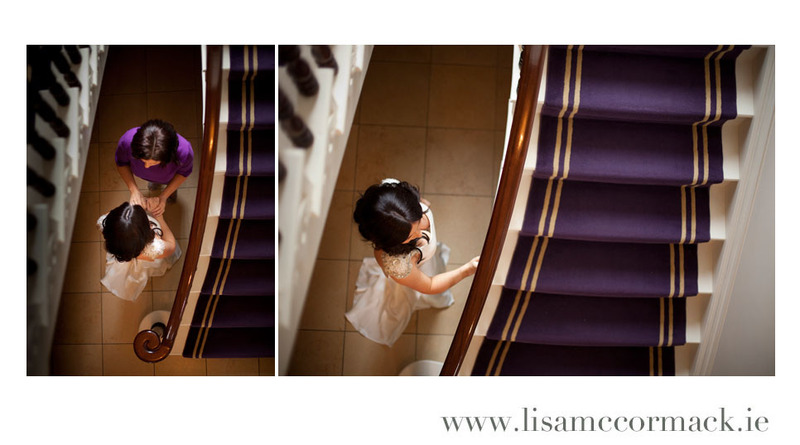 I had the pleasure of being joined by Robin from We are Catch cinematography to document their day. 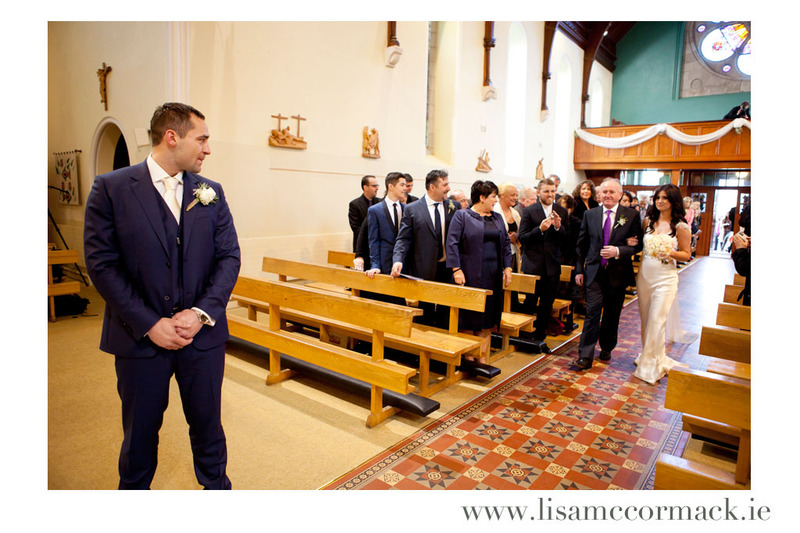 Here’s a snippet of how it went, I hope you enjoy it as much as I enjoyed working with such a handsome couple – talk about an easy job!